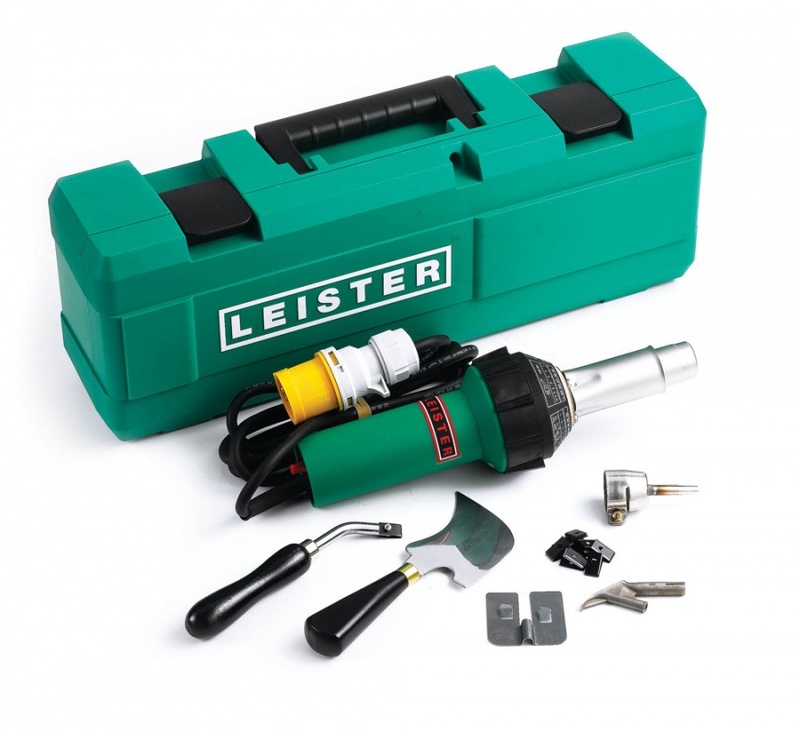 The first choice of professionals in the UK and beyond, the Leister range of welding kits offers usability, safety and unrivalled consistency of results. 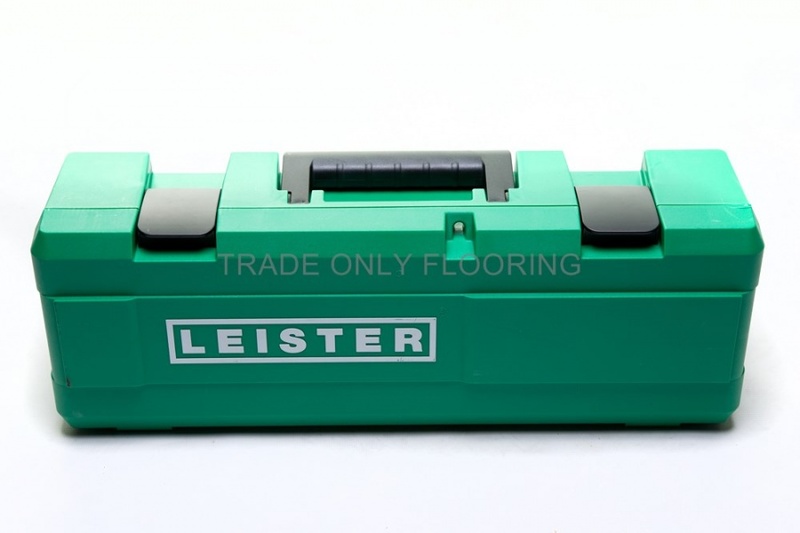 The Leister 230v Triac ST welding kit includes everything you need in one box. Note: This item is supplied with a Standard UK 3 pinned plug, not the one featured in the image.